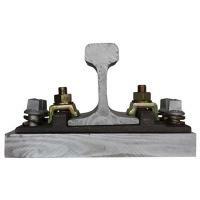 Type: E Type, Nabla Type, SKL Type, KPO Type, etc. 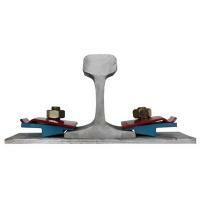 Bending at 30 degree without crack. Plain oiled, color painting, or the other required ones. 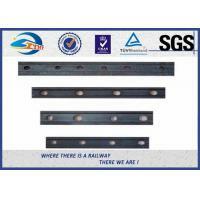 Plain oiled, black oxide, galvanized, hot dip galvanized, Dacromet and sherardized. 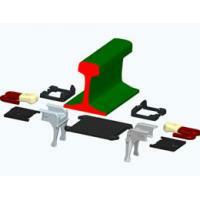 The fist rail fastening system is firstly developed in Sweden. 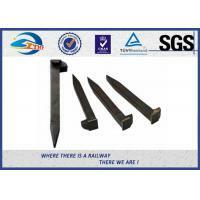 This rail fastening system is widely used in the railroad in South Africa, Zimbabwe, Botswana, Swaziland and Namibia. 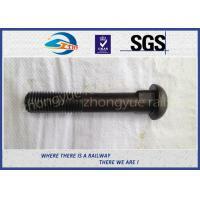 In addition, the railroad fastener is extensively employed in South America and Australia. 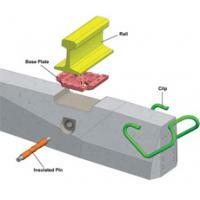 The fist rail fastening system comprises of spring steel clip, rail pad, and insulated retaining pin. 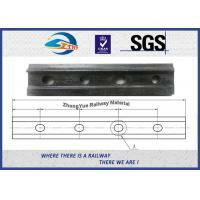 The components for the rail fastening device are manufactured according to ISO 9001-2008 standard. 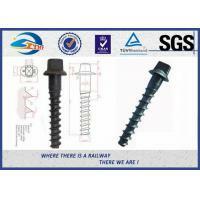 The demand for fast clip rail fastening system is growing faster than other railroad fastener in the industry. 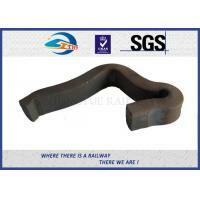 It is generally pre-assembled in the factory of sleeper manufacturer. 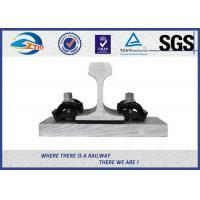 The high-safety rail fastener is a switch on-switch off system developed to meet the growing demand on fast clip rail fastening system. 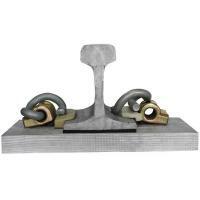 Our fast clip rail fastener is capable of satisfying user requirement on rapid installation, low installation cost, and low maintenance cost. 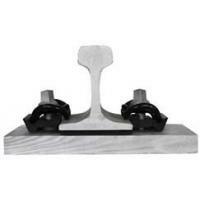 Both the clips and the toe insulators are installed at the parked position, where the side post insulators and pads are mechanically held in place. All the components are transported to the site. 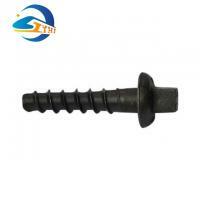 The installation of the fast clip rail fastening system is quite easy and can be conducted in different ways. 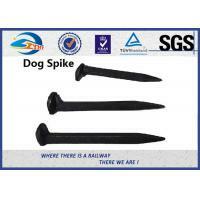 The wide applications make this product quite popular. 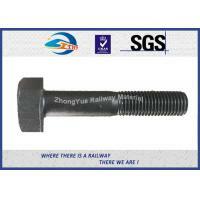 Founded in 2003, located at No.199 Huanlou Road, development zone Kunshan city, we Suzhou Zhongyue Railway Material Co., Ltd. Is a leading and reputed manufacturer of qualified railway fasteners in China.